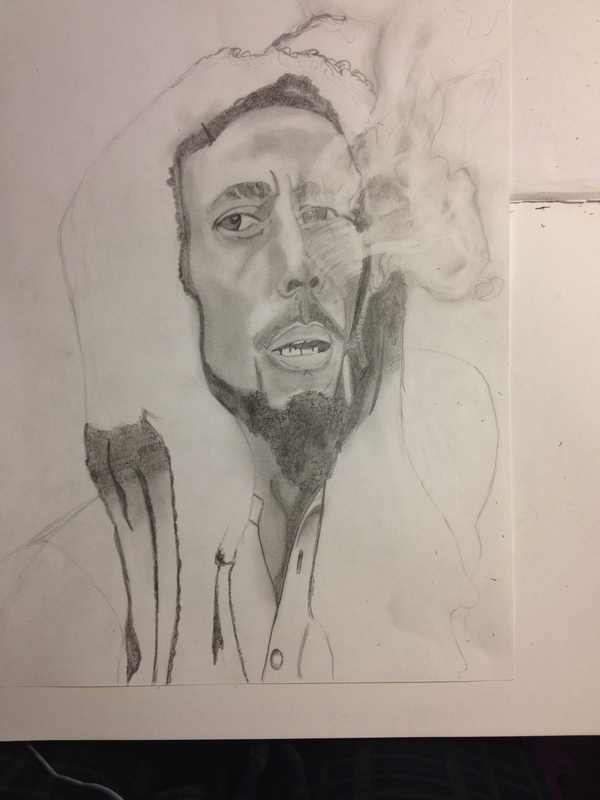 Bob Marley – Work In Progress. Just thought I would share the project I’ve been working on. « The Real Reason Wolverine Had To Die! Let us know when it’s Finished! Oh I will thanks for the like Ace. No problem! Check out my blog. I mentioned your blog in a past post.